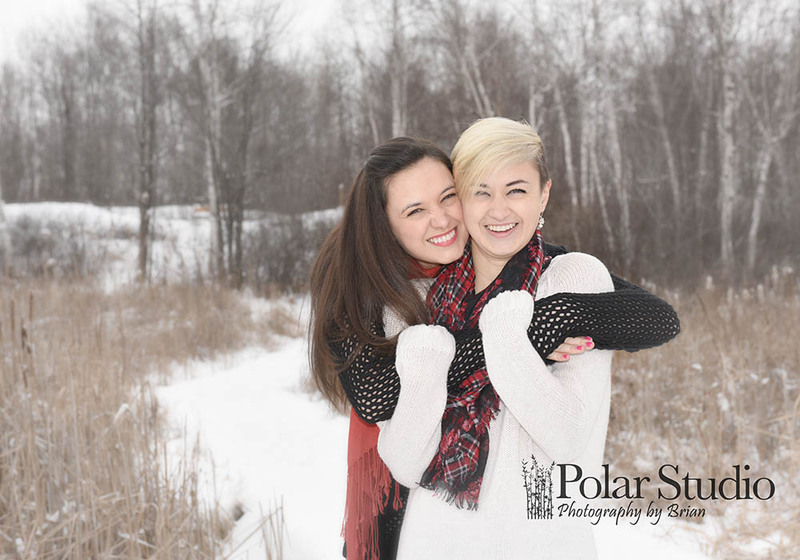 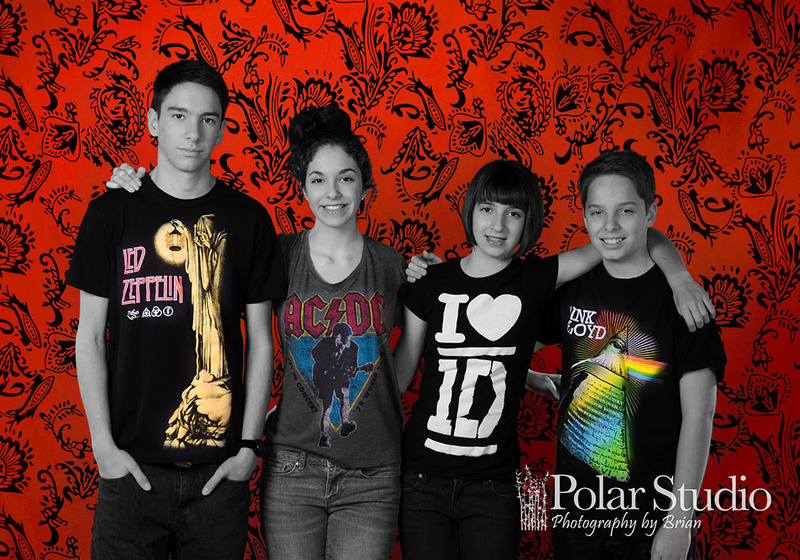 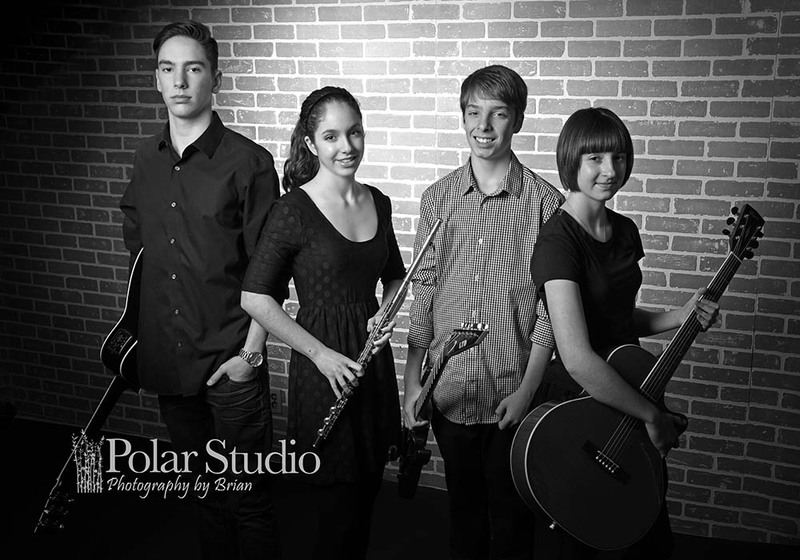 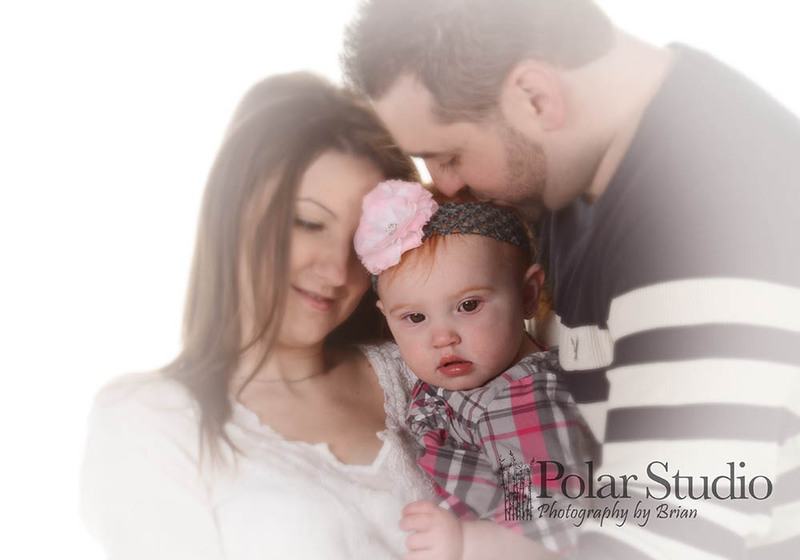 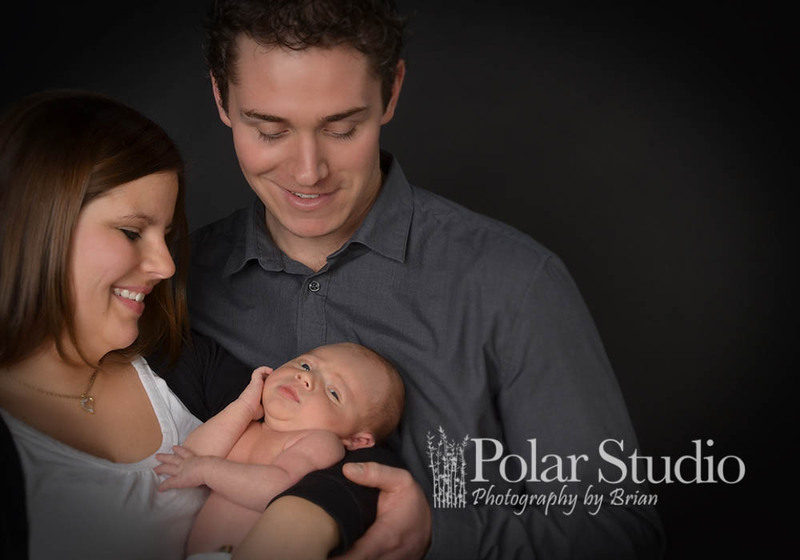 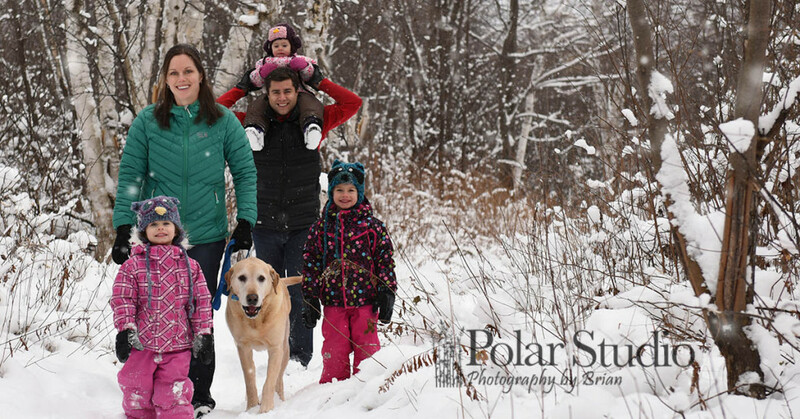 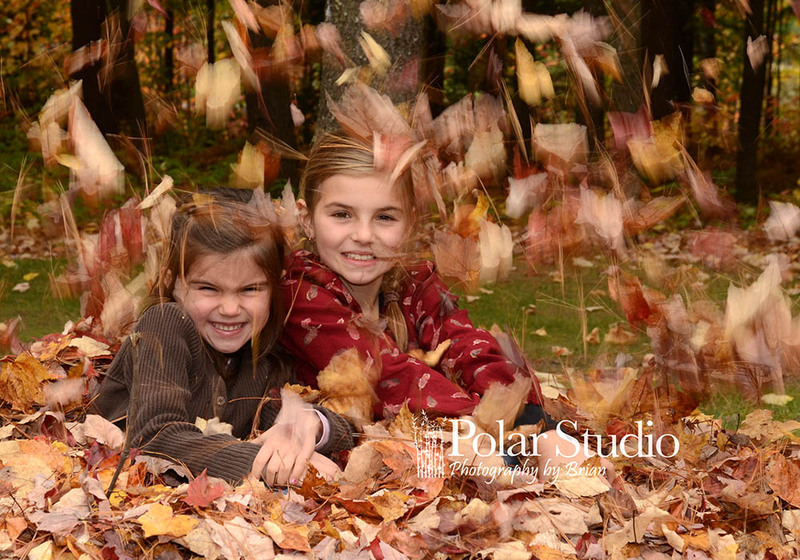 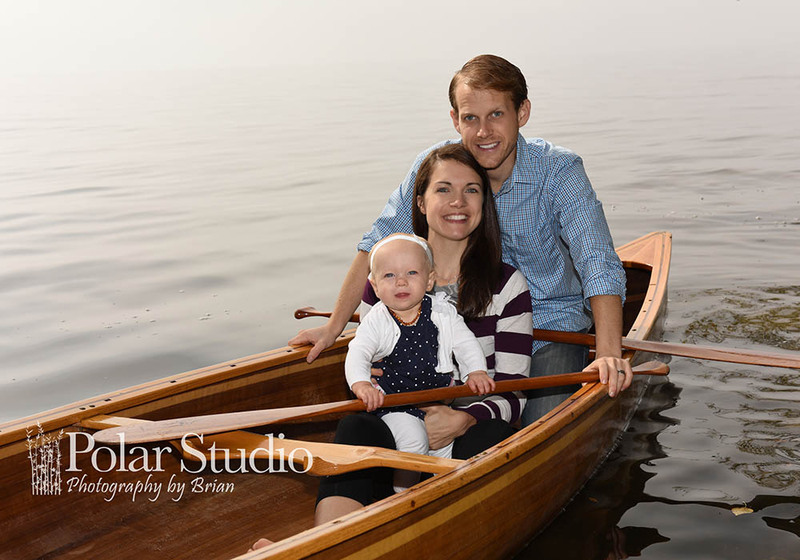 Your family is growing and changing, don’t lose the opportunity to capture those special moments in life in a portrait from Polar Studio. 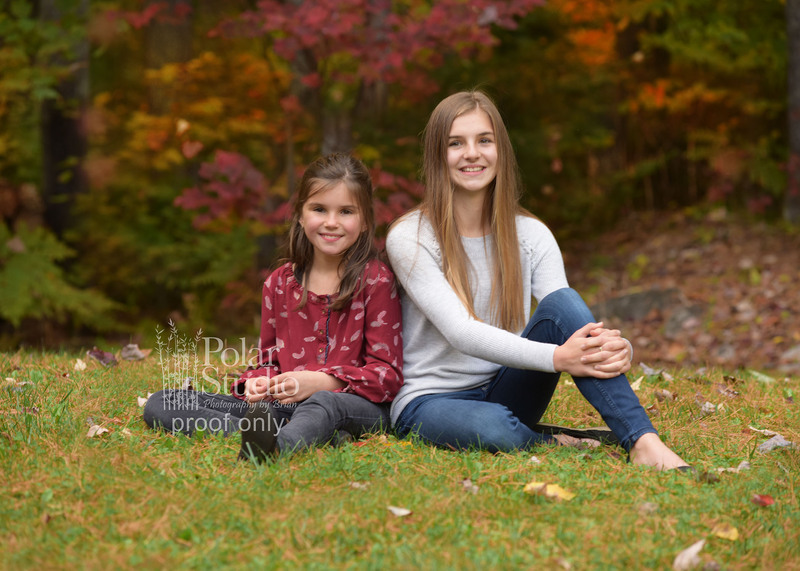 Family photo sessions are usually made up of a whole family portrait and then we also include smaller sub-groups such as the kids on their own, the parents and if available why not include any boyfriends or girlfriends. 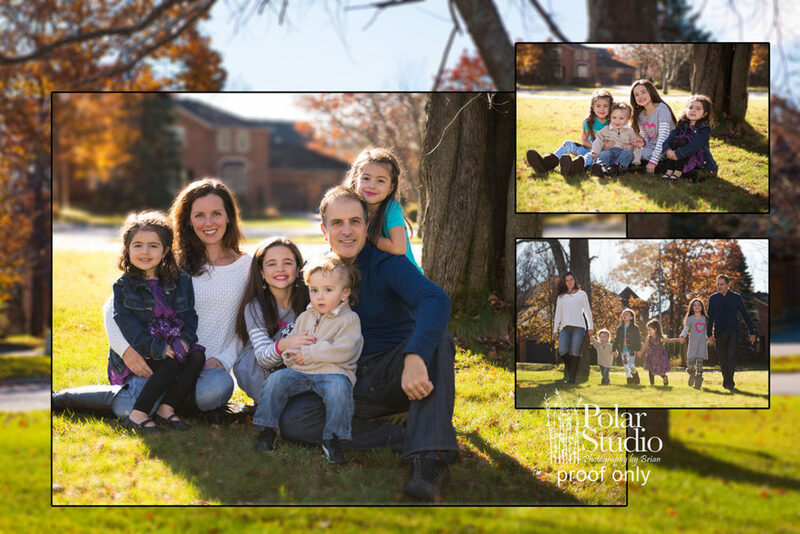 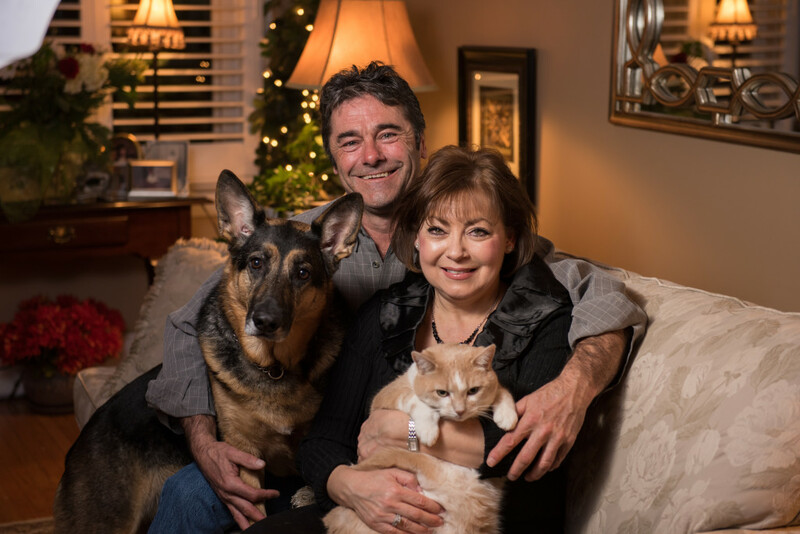 Once we have taken your family photos you will have the opportunity to view them right away on our in studio proofing system. 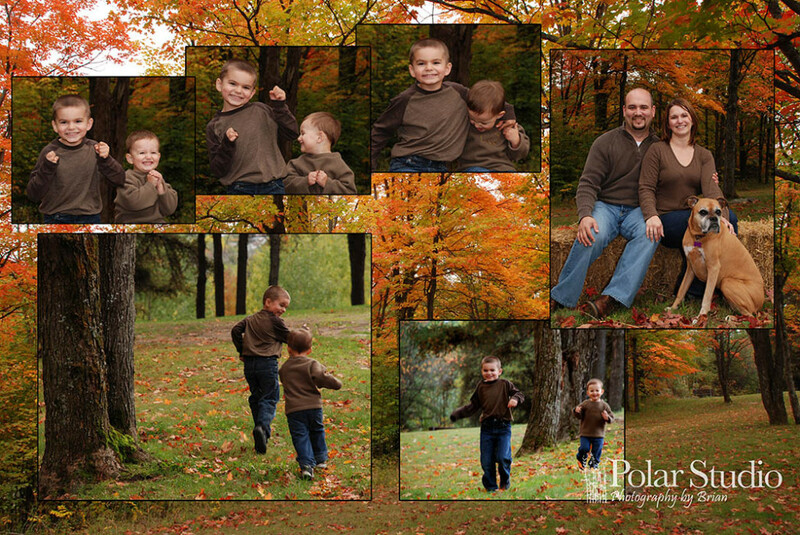 You can also have your proofs sent home so you can make your final print/photo choices from the comfort of home via our online system. 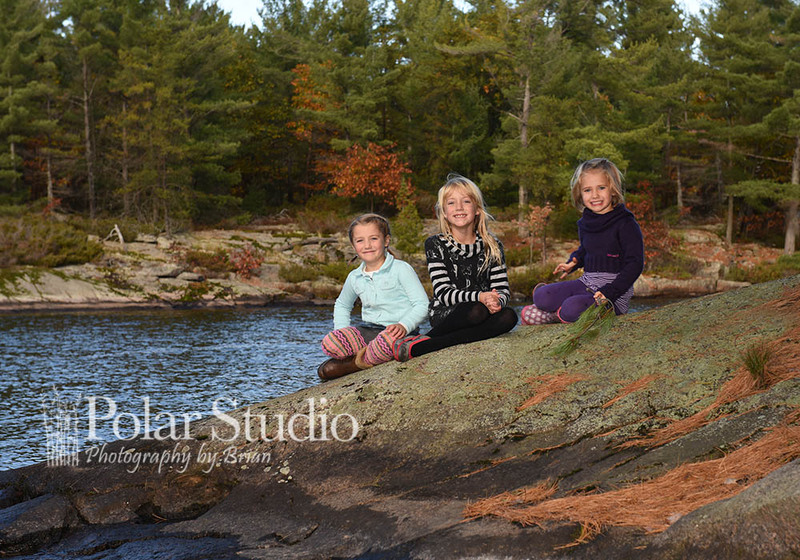 No high pressure sales here, just relax and enjoy your photos. 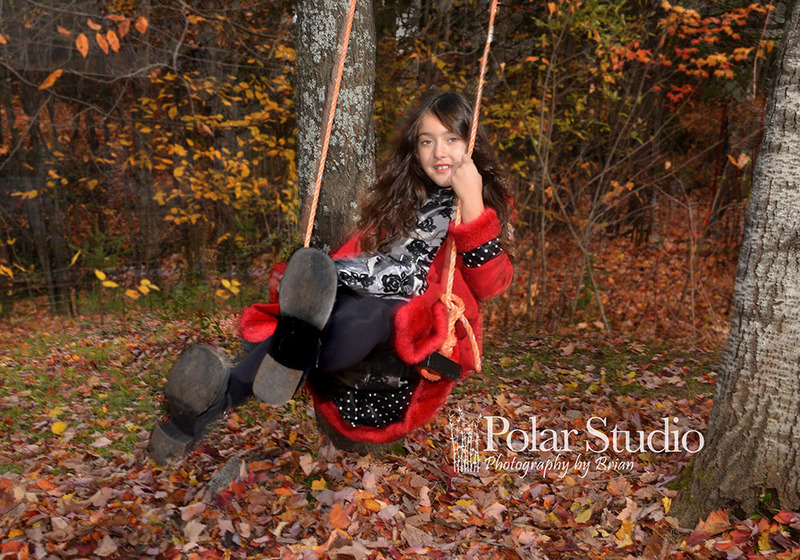 With our portable equipment you can have me travel to you or we can avoid the weather and use our large studio space to capture those family memories. 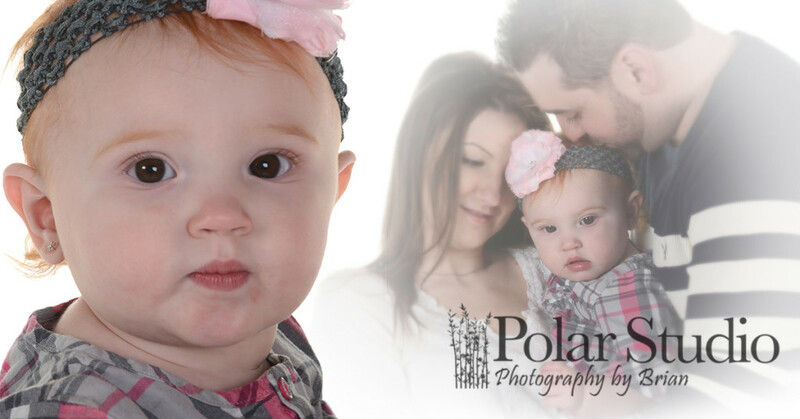 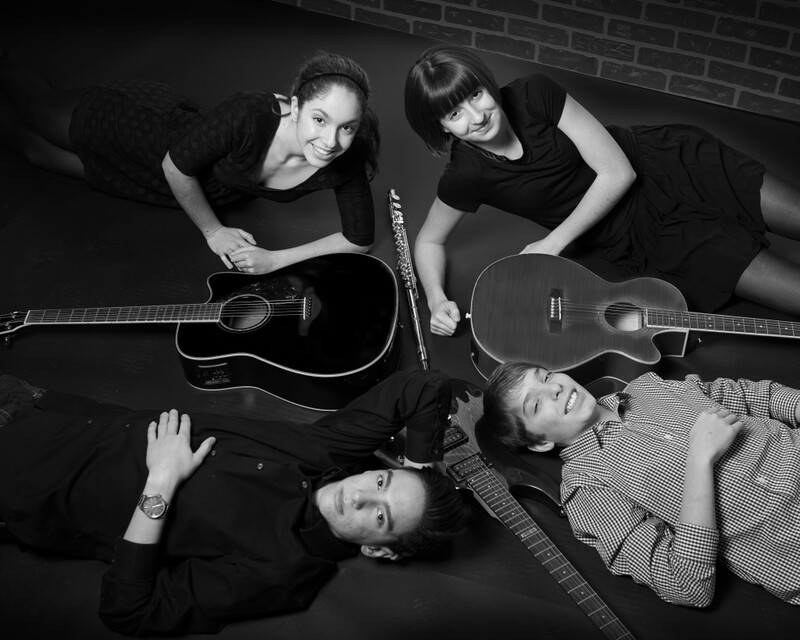 Our studio has a variety of backgrounds to choose from to suit your wishes. 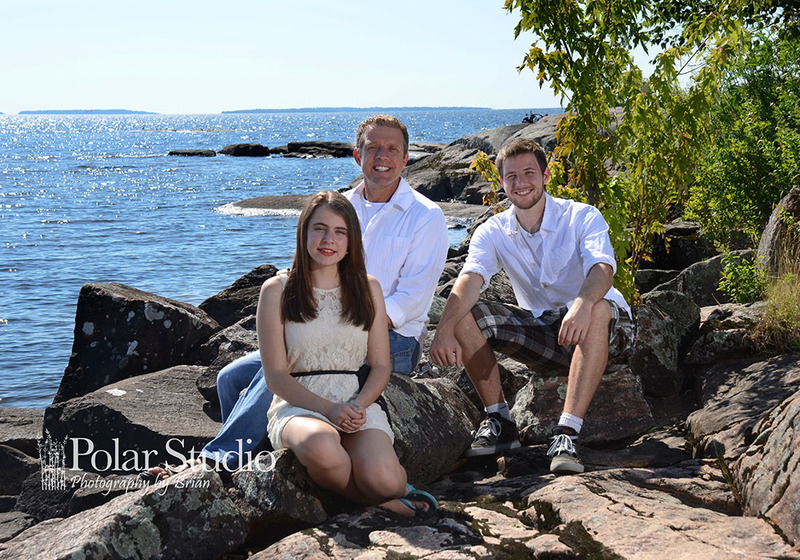 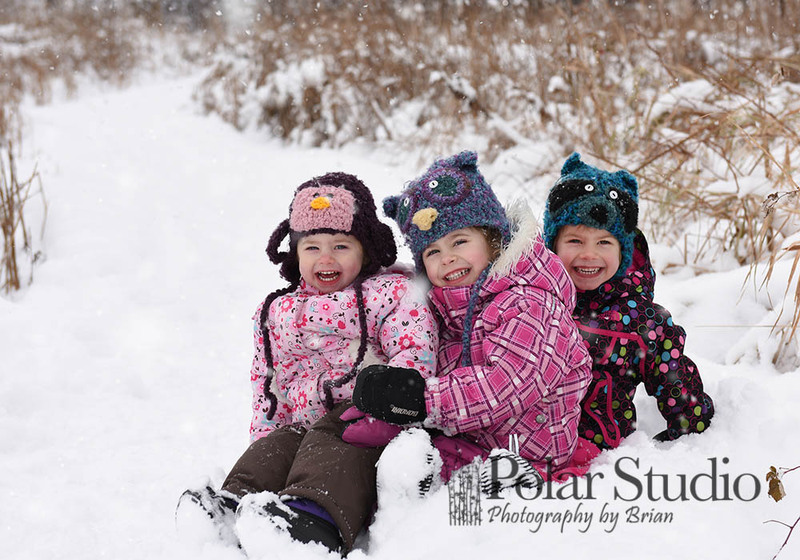 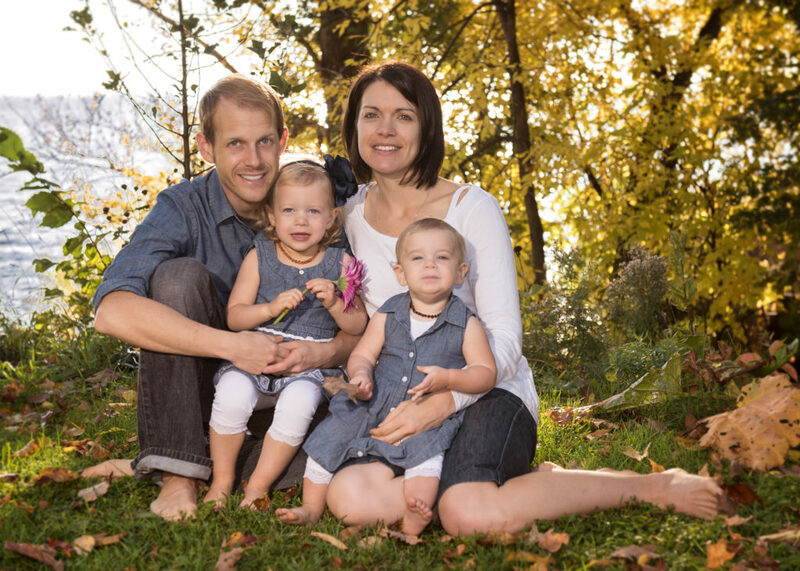 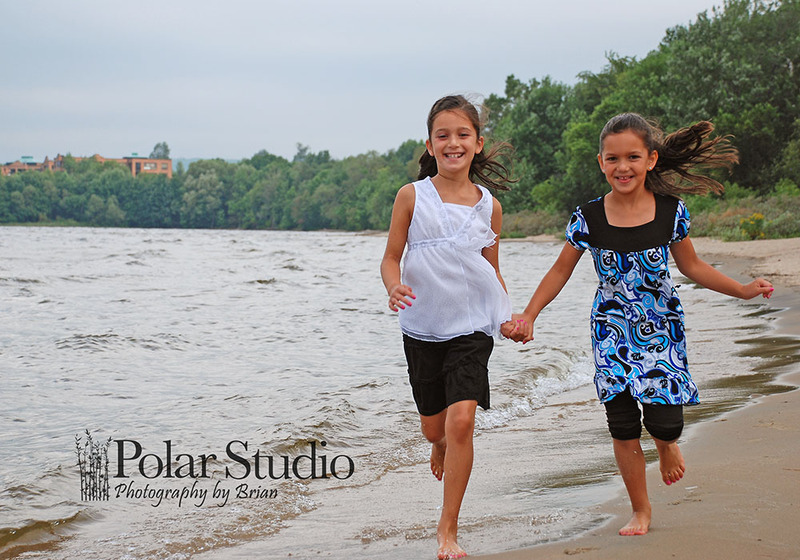 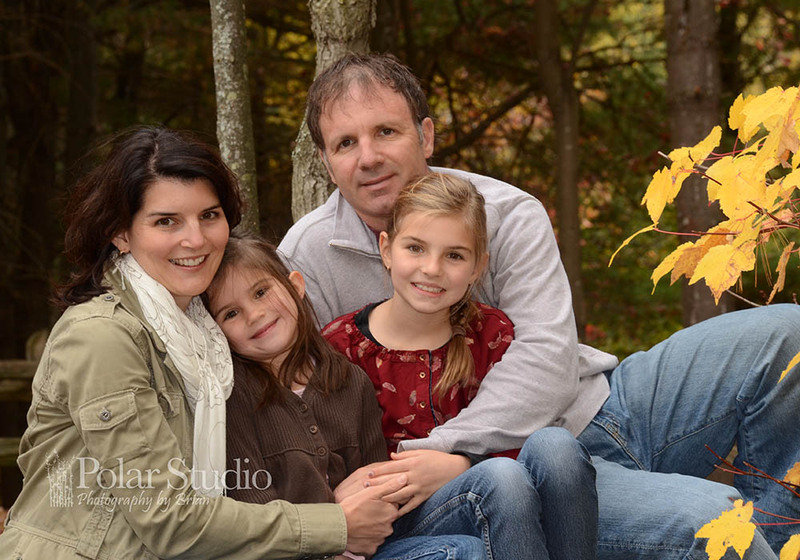 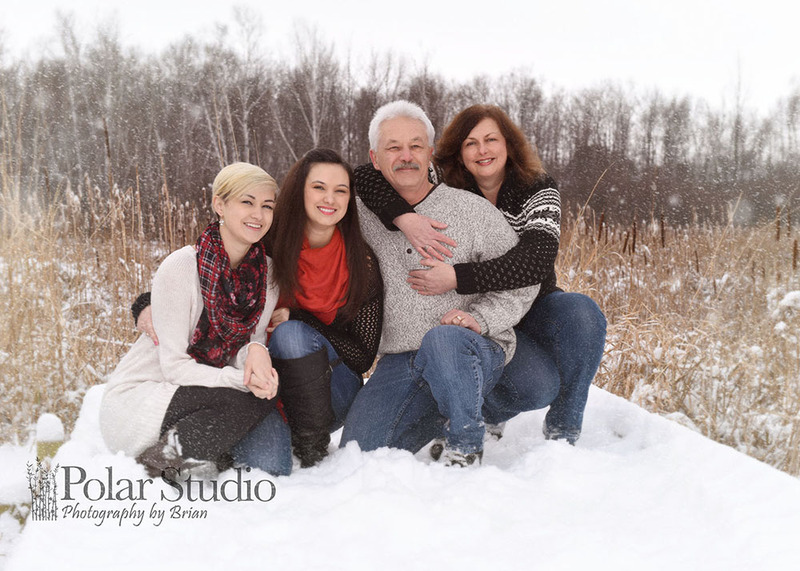 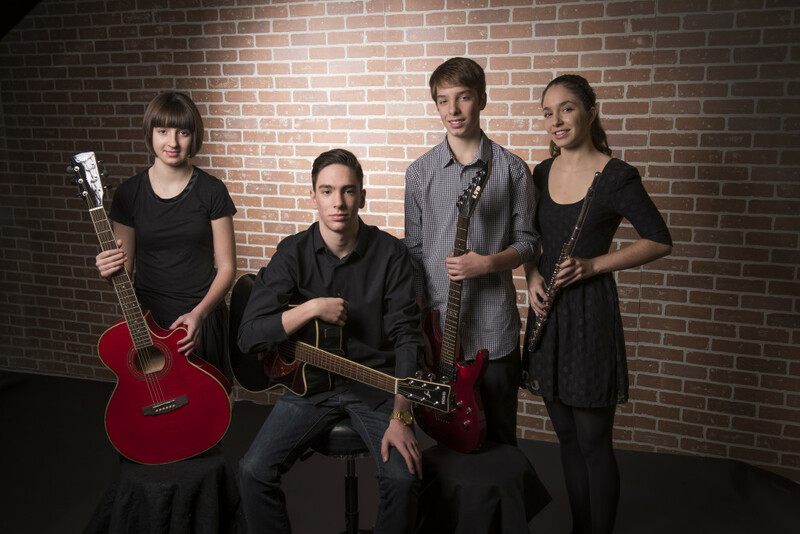 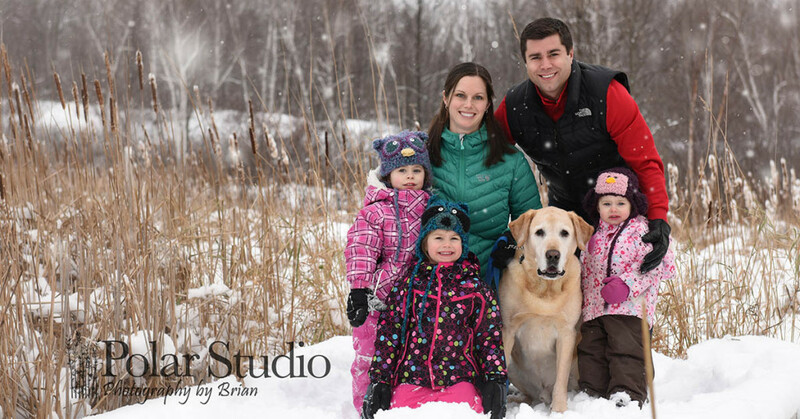 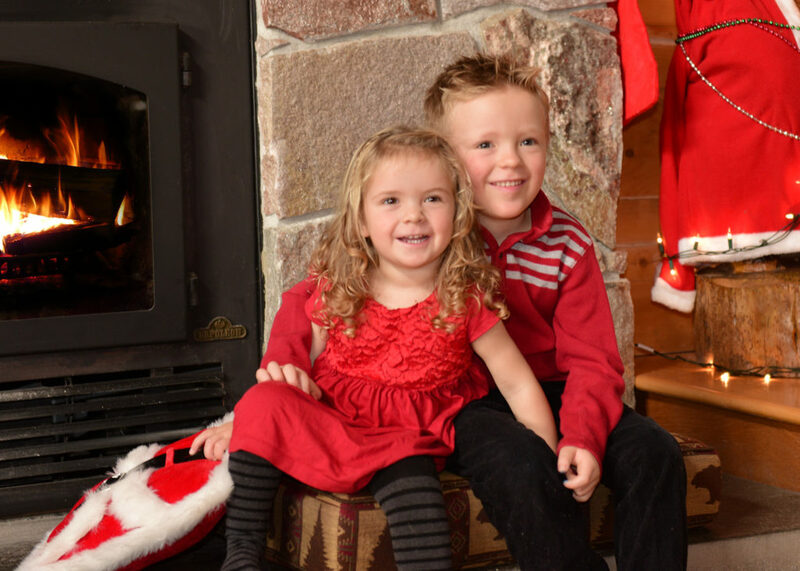 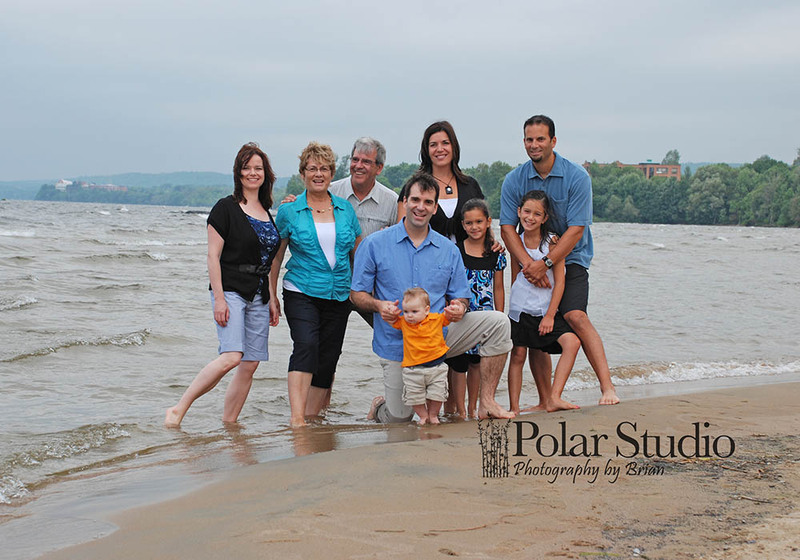 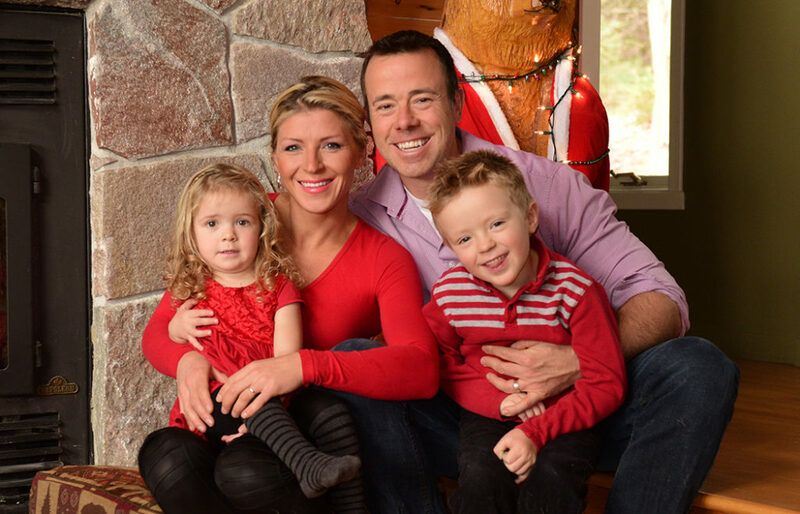 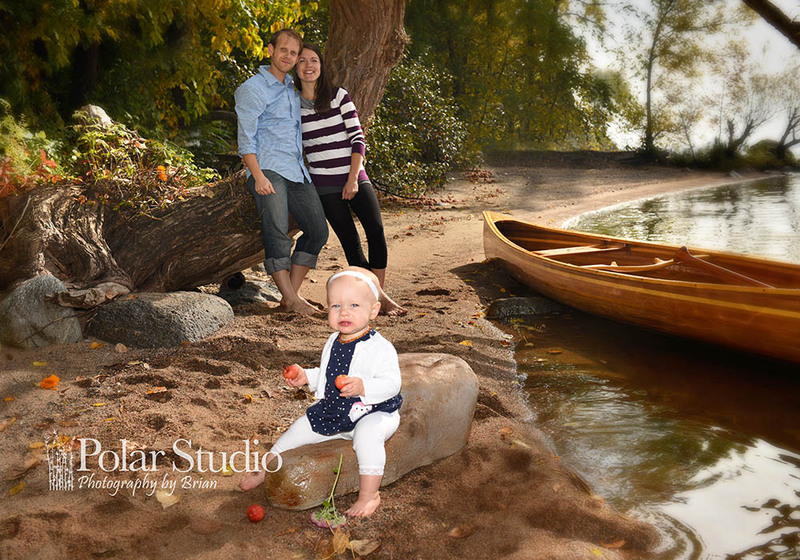 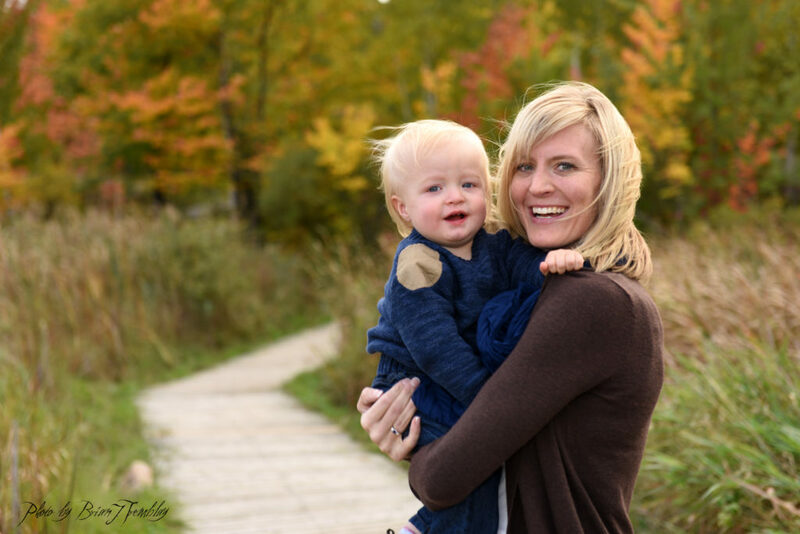 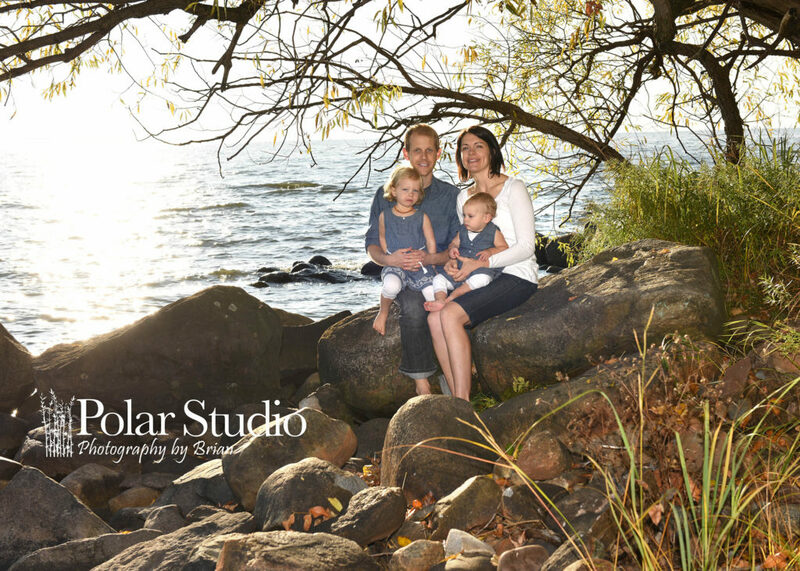 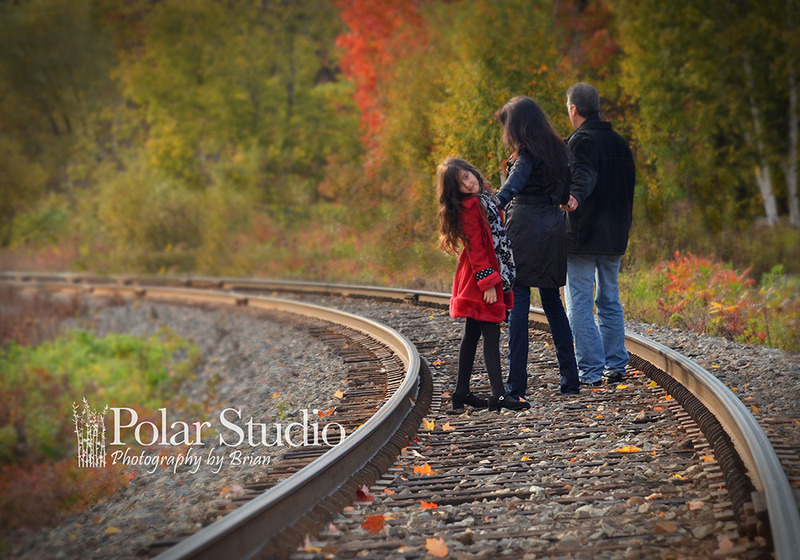 Family photo sessions start at $35 and you can pick your own package or prints and digital to suit your needs. 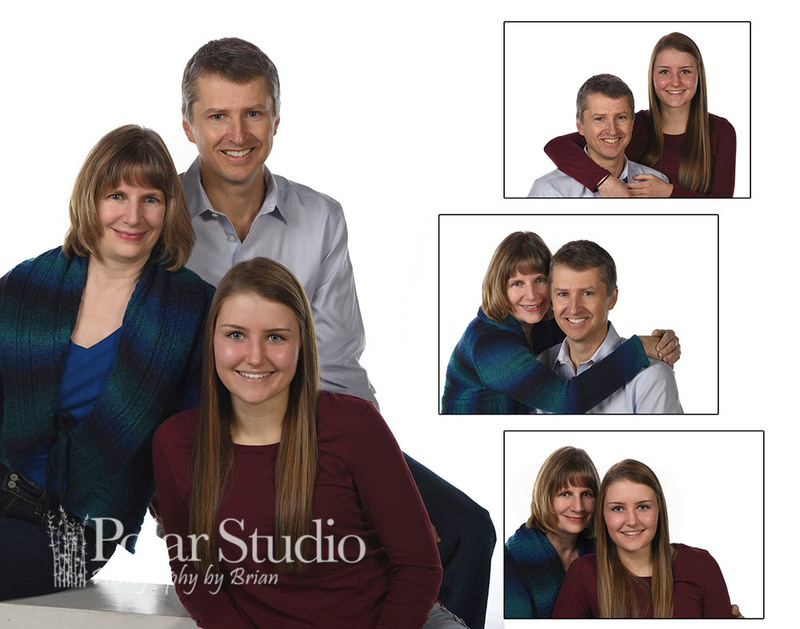 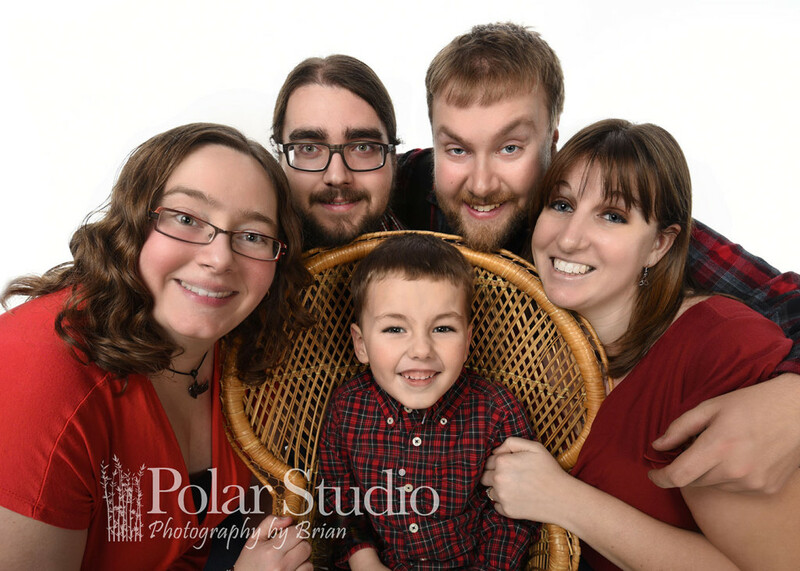 As an extra benefit we keep all the photos we take on file here at Polar Studio indefinitely, so if you choose to add to your prints at a later time we can help.